This Crochet Basket Weave Stitch is a great crochet pattern to incorporate in your next crochet. You can use it elegantly in a number of different ways. 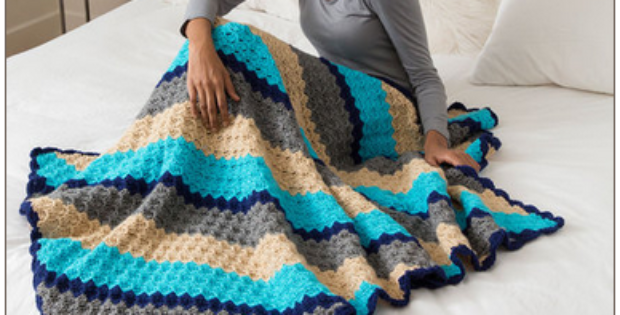 But we personally think it would make a very cosy and good looking blanket or throw. And also would make a lovely textured rug. You can use any type of yarn when crocheting the basket weave stitch. 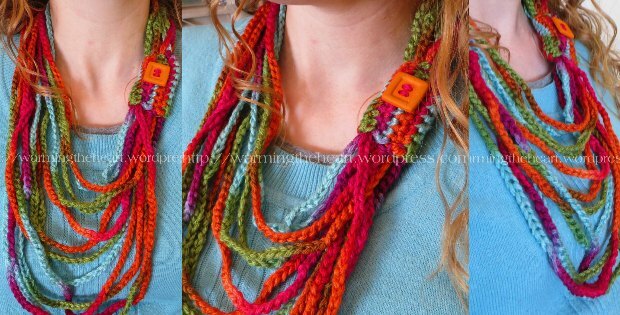 However if you use a worsted weight yarn it will really make the texture of the pattern pop. Click on the patterns below for some inspiration on what to make with your basket weave stitch.